Considering all the talk of Omega 3, 6, 7, and 9 fatty acids, you may be left a bit confused as to which ones you should be eating and which ones to avoid. 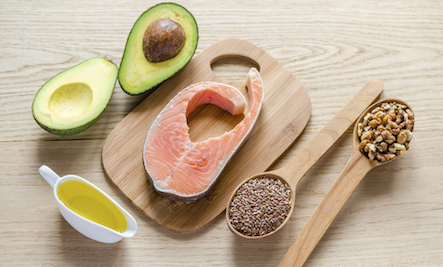 To help you decipher the truth from the myth, here are the 7 most common myths about Omega fatty acids. The article starts off OK but quickly degrades into the old flax-seed story. The short-chain omega-3 fatty acids in vegetable sources are only 1-5% as effective as anti-inflammatory agents as the long-chain omega-3 fatty acids in fish and fish oils.